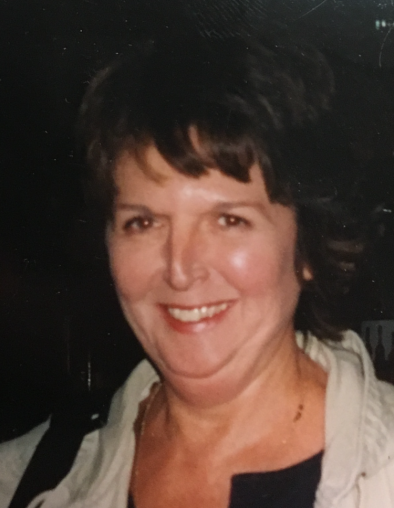 Obituary for Agnes T. Cunnard | John Syka Funeral Home, Inc.
Agnes T. Cunnard, 72 of Economy Borough, died Thursday, November 1, 2018 in her residence. She was born February 2, 1946, in Latrobe, a daughter of the late John and Agnes Dzurik. Yasurek. She was a member of the Good Samaritan Catholic Church. She worked for Dr. Moraca, Wharton and Associates, and later for Health Care for women for over 25 years. Surviving are her loving husband John Jacob Cunnard, a son John James Cunnard of Economy Borough, daughter Jacqueline Nicole Cunnard of Ambridge, grandson Alan (Seana) Lois of Zelienople, 3 great grandchildren Lincoln, Brionna, & Kayleigh. Preceding her in death in addition to her parents were a daughter Sherri Lois and a granddaughter Ashley Lois. Friends will be received on Saturday from 2-4 & 6-8 P.M. and Sunday from 1-5 P.M. in the John Syka Funeral Home, Inc., 833 Kennedy Drive, Ambridge. A prayer will be offered on Monday at 10:30 A.M. followed by a mass of christian burial at 11:00 A.M. in the Good Samaritan Catholic Church. Interment will follow in Good Samaritan Catholic Cemetery. In Lieu of flowers the family asks donations be made to the UPMC Hillman Cancer Center.